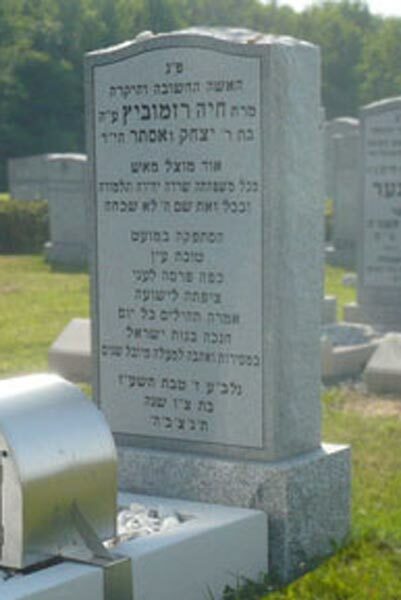 Fluent in Hebrew and Jewish tradition, our team can help you with designing a Hebrew cemetery monument "matzeiva" alleviating the potential for expensive errors . 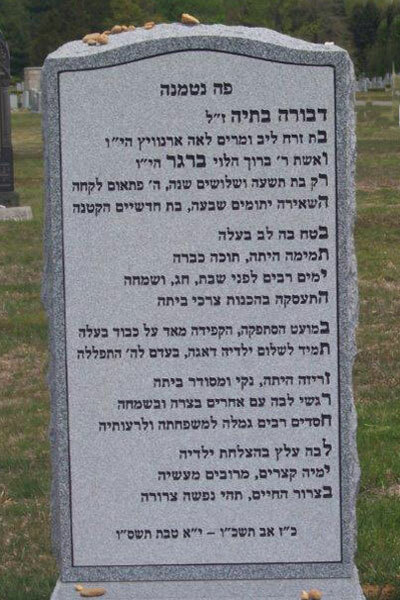 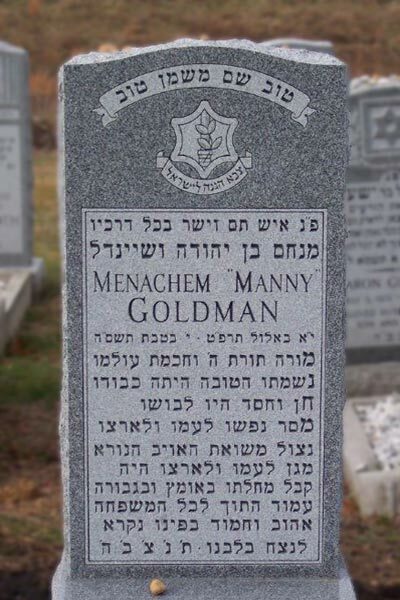 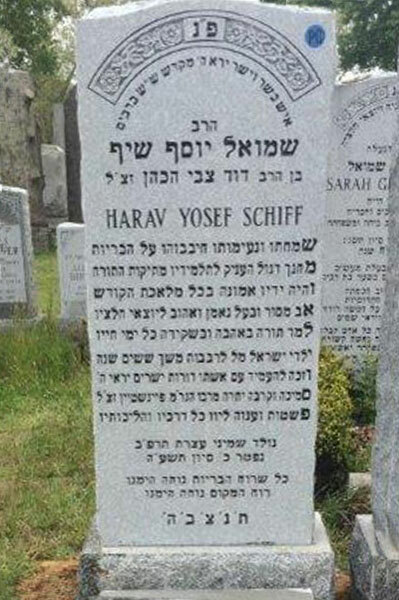 ​This gallery showcases a selection of OUR '"All Hebrew" Headstone monuments. 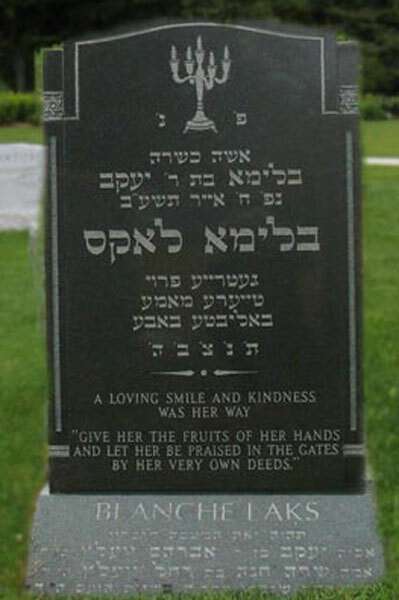 Each Hebrew monument and design may be modified to reflect the uniqueness of your family. 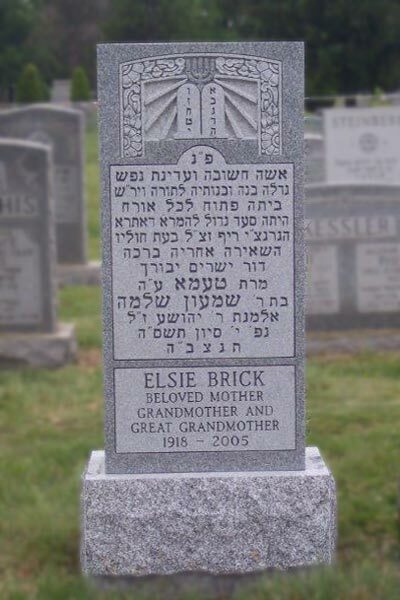 A full selection of Hebrew cemetery monument designs are available upon request. 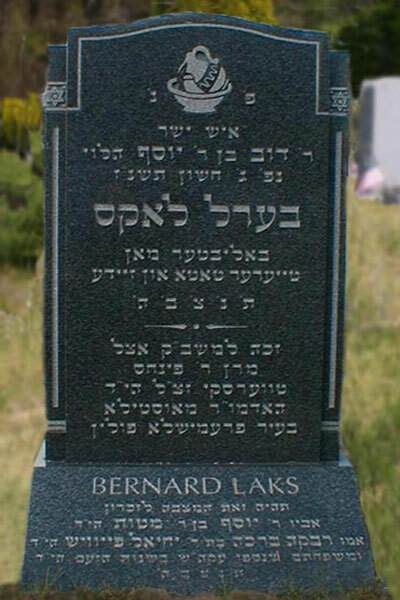 ​​Click now for personalized info on All Hebrew monuments.